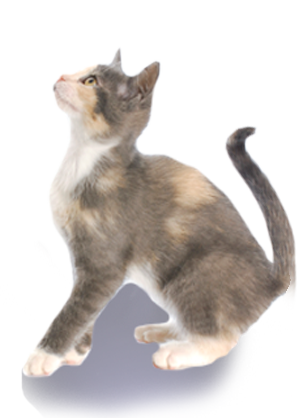 At Around Town Mobile Veterinary Clinic we have an online veterinary pharmacy available to bring you the convenience of home delivery and a larger selection of medications and diets than we can stock in our clinic. 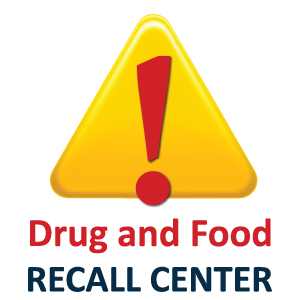 For more information about our Online Pharmacy and how it works, please click here. To go to our Online Pharmacy just click on the "Home Delivery" button on the left. Let us know if you have any problems or questions! You can call us at (703) 753-7988 to make an appointment or request one through the website. Please be aware that we are a mobile clinic and have sporadic internet service throughout the day. If you need an appointment quickly, please call! Use the appropriate Check In Form below and we will get back to you. 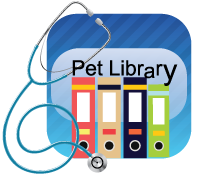 Access vital health information, Send your veterinarian non-urgent messages, Check vaccination status, Request & view appointments, Request prescriptions & order pet food, Print pet ID cards, Research health issues, Keep a pet health journal, Add pet photos to your gallery. At Around Town Mobile Veterinary Clinic we are dedicated to providing high quality care for both pets and owners. We service an area of approximately a 15 mile radius surrounding Gainesville, VA - if you are unsure if your location falls inside our service area, please give us a call! Giving the best medical care to our patients is accomplished in part through ongoing staff education of the most current medical procedures and products available. Sharing this information with our clients allows the owner to make the best decision for their pets and themselves. Clients and their pets are treated like members of our family . By listening to and respecting the opinions and wishes of the owner while keeping the interest of the pet in mind, we are able to enhance a long term relationship between owners and their pets. We know we have achieved our goals when you refer your family and friends to our practice. At this site, you will find information about our practice philosophy, our services, helpful forms to assist you and an extensive client education library for you to search for additional information. Feel free to browse through our site. 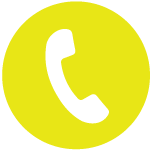 If you would like more information about our practice please go to the Contact Us page and use one of the convenient methods to communicate with us. If we don't service your area, try the locator page at the American Association of Housecall and Mobile Veterinarians to try and find a veterinarian nearer to you.